Does Being the Boss Mean You Get to Tell People What To Do? Still, you face at least two more hours of work, and you’re tired, hungry, and stressed. Just as you begin to dive back into preparing for Friday’s presentation, Leiza, one of your direct reports, walks in and interrupts. “Okay, thanks, Boss, that’s great. I appreciate your help,” Leiza says as she heads out of your office, ready to implement Option B. You chalk up the exchange as yet another excellent leadership decision you’ve made. Her appreciation reminds you of the power you have to make decisions on the spot and the fact that people will follow your direction. In fact, it gives you an emotional boost at the end of a long day. Your direct report needed you, and you were able to deliver. Job well done, right? Not so fast. Let’s rewind this scene and play it out in the way a highly successful leader would approach the situation. Leiza pauses, looking at you puzzled. You’ve never asked her a question like that before, and she isn’t sure what to do. The silence grows, but you smile patiently, waiting for Leiza to gather her thoughts. Leiza raises her eyebrows, intrigued and excited by the challenge of visioning the future. She responds, “By Monday morning,” and leaves your office with more energy than before, feeling empowered and pleased that her opinion is valued. Estimate the length of time it took to give Leiza an answer compared to the time it took to ask her a few questions. You probably only added one or two minutes to the encounter, if that. If you don’t have time in the moment to discuss the solutions with Leiza, set a time to do it after she has had an opportunity to mull over the various options. 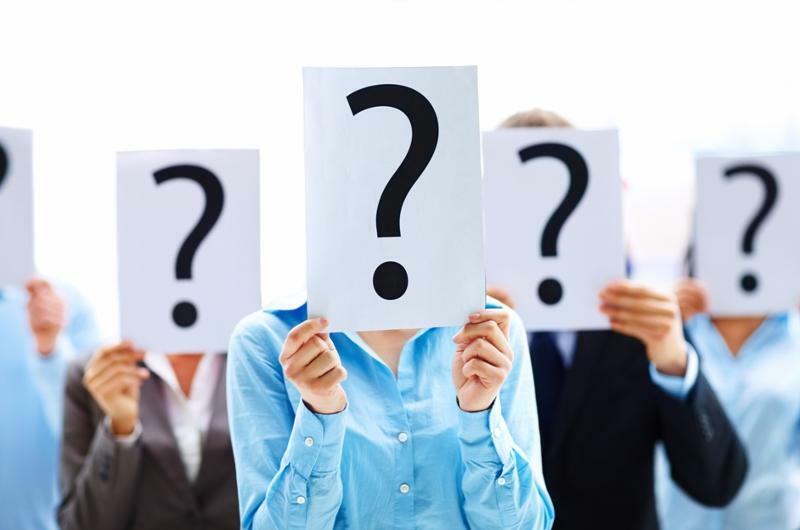 The best way to develop your team is by asking powerful questions. Yes, it’s true that this can take a little bit more time than immediately telling employees what to do. But, if you don’t make the time to ask questions of your team members, you will end up being the one answering all of the questions and doing more work than necessary. This is a sign that your team has become dependent on you. And you’ll never step out of this never-ending cycle unless you make the decision to change your behaviors and begin asking questions instead of telling others what to do. Asking instead of telling is a fundamental behavior that differentiates the most successful leaders from those that can’t seem to advance beyond a certain level. The strongest leaders are those who don’t respond to queries from their staff right off the bat-that is, they don’t choose Option A or B and then send the employee away to implement the plan. Instead, they ask powerful questions that get team members to stop, reflect, grow, and challenge themselves. Remember the old adage: “Give a man a fish, and he eats for a day. Teach a man to fish, and he eats for a lifetime.” Giving your team members the “right” solutions by answering their questions is like giving them a fish for a day-it’s a shortcut that only takes care of one matter at a time. Teaching them “how to fish” by asking powerful, thought-provoking questions may take slightly longer in the short-term, but will save you a significant amount of time in the future. Team members won’t keep coming back to ask you as many questions later; they’ll develop their own ability to think through challenges. Sound off! 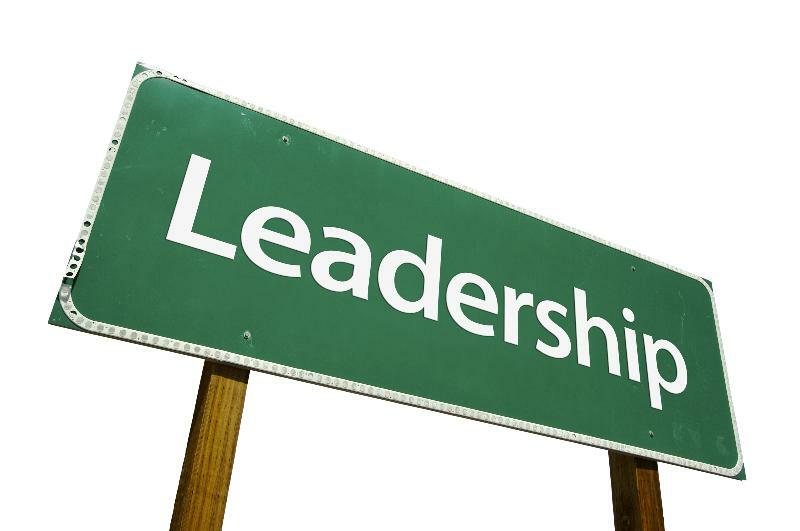 I’d love to hear your thoughts on what you think it takes to be a great leader in today’s 24-7, non-stop world.